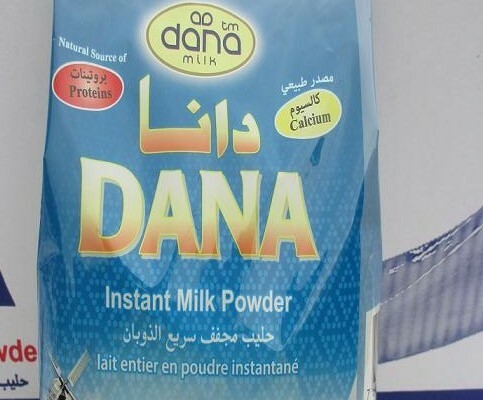 Here is a chance to take a glimpse at Honicomb 400gr Dana Instant Full Cream Milk Powder Sachets. Very good looking bags coming with of course our great quality milk powder. We can’t help but to be proud of it. Take look by yourself. 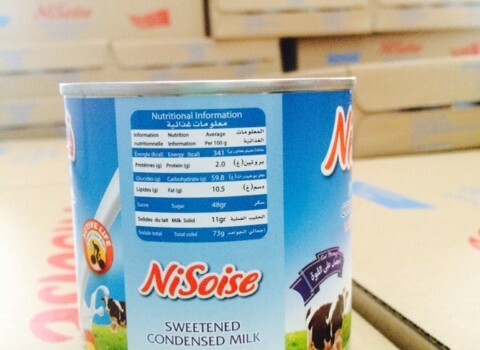 admin	Dairy & Milk 0 Com.